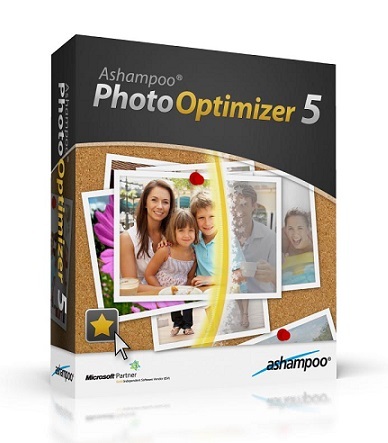 Ashampoo Photo Optimizer 5 impresses with its brand new look. The user interface underwent a “facelift”. It is now structured and arranged more clearly, which allows you to start with the optimization of your photos right away. A long search for your desired function or favorite effect is a thing of the past! 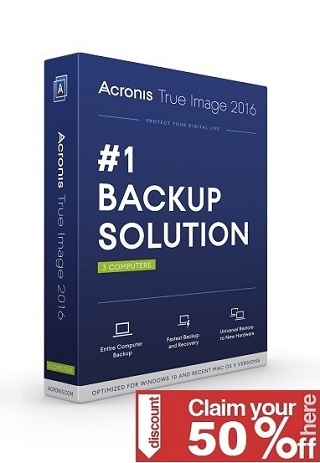 Those functions and effects can now be accessed instantly, as the program allows you to integrate up to 6 of your favorite functions directly within the user interface to keep them handy anytime.